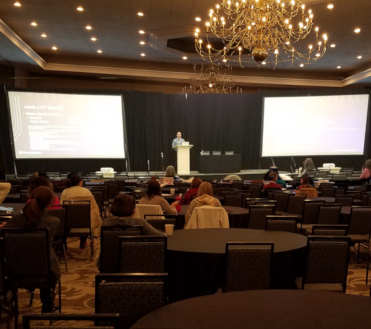 Eric Hoell, founder of eTherapyDocs, was honored to have the opportunity present an educational session specific to Health Information Exchanges (HIE), like NCHealthConnex, and how they connect to EHR and Practice Management systems. The session had an interactive flare as we described what a Health Information Exchange (HIE) accomplishes, the types of data typically exchanged to and from a HIE, and discussed the changes specific to North Carolina in order to bill Medicaid and other NC State Funded Services in the near future, as required by the State under the HIE act. It was very exciting to meet so many eTherapyDocs users at the conference as they stopped by our booth. Amazing as our existing users expressed how happy they were using the system, as we were speaking to other potential new practices. One current user of eTherapyDocs even said 'It saved my life'. I'm going to integrate a defibrillator into the software, so I can better explain that comment! No really, it was quite a treat to meet so many of our existing customers. Saturday morning we presented an educational training on Health Information Exchanges (HIE) to help therapists and practice owners to better understand the electronic record side of the medical profession. 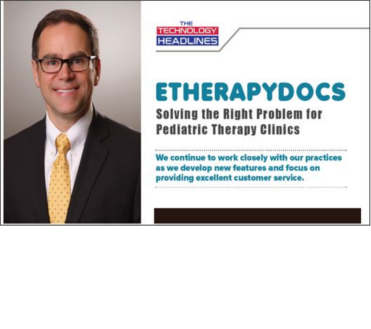 Focused on adding features and functionality to resolve real problems that small to medium sized pediatric therapy practices experience, eTherapyDocs has continued to create 'a simple to use' pediatric focused system since its foundation. Treatments are easily and efficiently documented within the system using any internet enabled device, pulling information from discipline specific patient goals. Complete treatment notes, plan of care, progress notes, and other uploaded patient documentation can be exchanged in a secure HIPAA compliant way via integrated messaging and secure faxing. eTherapyDocs' integrated calendar provides visual feedback to help remind therapists of appointments that still require treatment notes, and provides appointment reminders to patients via both email and text messaging. 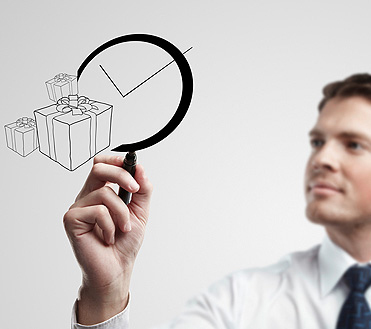 The company combines its functionality with outstanding client services, to ensure the best service possible. Plano, Texas (August, 2018): The Technology Headlines, a magazine that brings together CIOs, CXOs, and other technology decisions makers to speak on the evolution of technology and industry trends, has announced the release of their new edition: "10 Fastest Growing Healthcare Solution Providers to Watch in the Year 2018"
While the issue reviews the key players in the Healthcare industry, it also sheds light onto how these companies have created a loyal customer-base, sound marketing strategies, and innovative products and services over the years. Among the listed companies, we are delighted to honor eTherapyDocs as the key player in the Healthcare industry. eTherapyDocs has been on our radar for quite a long time, and this year it became clear that enterprises of all sizes alike trust the company for its incredible innovations and services in the industry. eTherapyDocs partnered with several fax provider services in order to offer integrated faxing. With a subscription of 3rd party faxing, you can send faxes directly from eTherapyDocs. 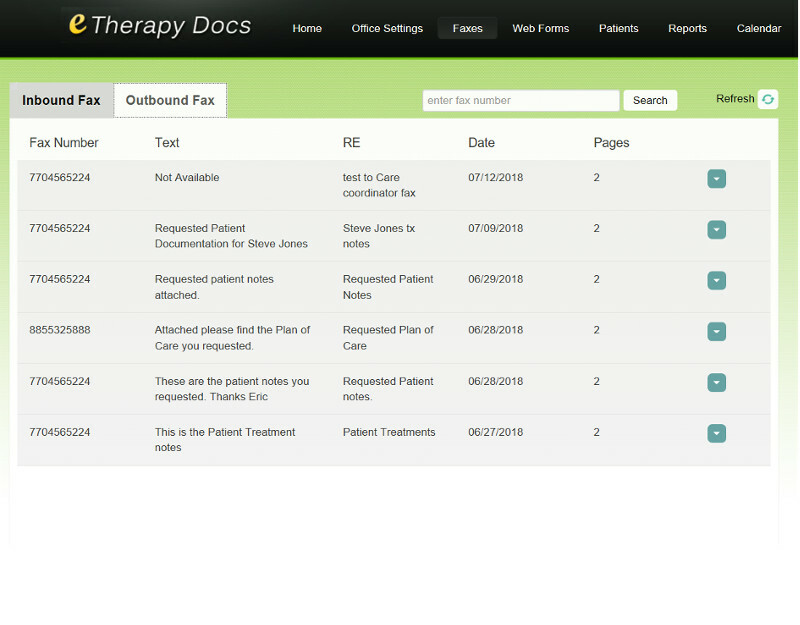 Additionally, incoming faxes can be managed directly from within eTherapyDocs, making it even easier to link inbound faxes directly to a patient record. By having both inbound and outbound faxes as part of the eTherapyDocs system, you now have a complete record of faxed communications easily available to your staff. 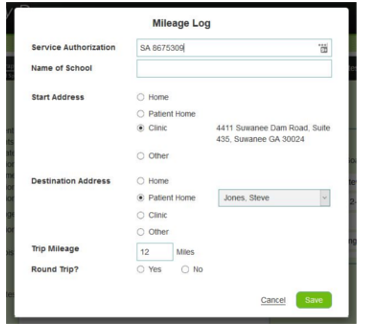 In response to so many states requiring the tracking and reporting of mileage to and from patient homes and places of treatment, eTherapyDocs has released a new advanced mileage tracking feature. Mileage can now be easily tracked to and from therapists originating locations, clinic locations, patient's homes, and schools. Reports are formatted and available in both excel downloadable and signed PDF formats. 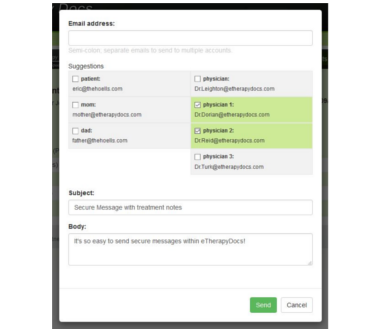 As part of our desire to continue to provide our practice's with exceptional value, we announced today the new ability for administrators and therapists to send Secure HIPAA Compliant Emails via eTherapyDocs. Accessed directly from the eTherapyDocs portal administrators and therapists can send patient treatment notes, IFSP, Plan of Care, Evaluations, and other patient related documentation to physicians, care givers, and patient in a Secure encrypted HIPAA Compliant format. This new functionality was provided at no additional cost to our practices. eTherapyDocs has made it simple to view your treatment schedule, electronically sign treatment notes, and track discipline specific treatment goals. Now we are proud to introduce the co-signature feature which creates a more efficient way for supervisors to sign off on therapy assistants and students' treatment notes. 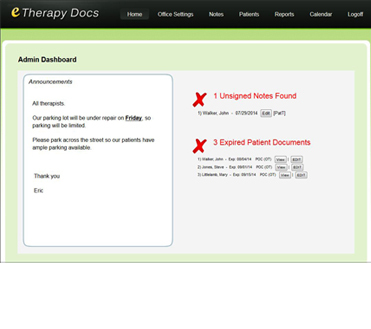 For states with co-signing requirements, with just one click, eTherapyDocs effortlessly makes therapist assistant's notes accessible to their supervising therapists. 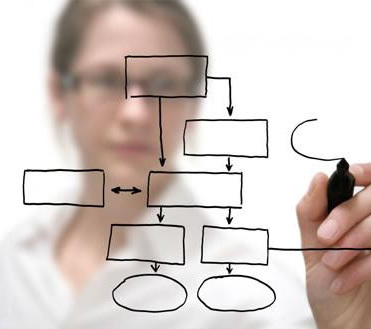 The system gives assistants the ability to create a patient's treatment note and select their supervising therapist. Once that note is saved, the supervising therapist will receive an email, as well as a notification on their Therapist Dashboard, notifying them of a note that requires a co-signature. Supervising therapists also have the ability to make comments and/or request changes to the note before signing. 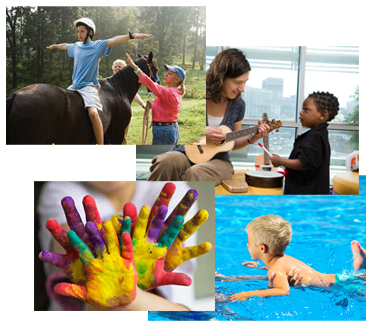 Suwanee, GA October 19, 2015 – Due to requests to support additional therapy types, like Art Therapy, Music Therapy, Aquatic Therapy, and Equine Therapy, eTherapyDocs has been enhanced to support an unlimited number of therapy types. Practices can now be configured to remove unused therapy types or add any new therapy type supported by that practice. Myofascial Trigger Point Dry Needling (dry Needling), no problem, we can support you too! Suwanee, GA October 11, 2015 – In response to growing client base eTherapyDocs has just completed an extensive server upgrade. 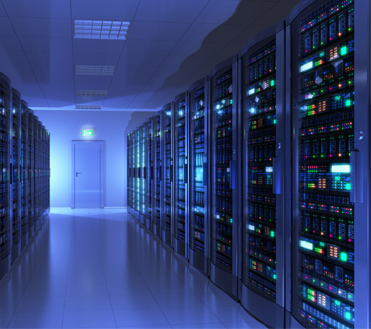 The new server is housed in a high-performance, state-of-the-art data center protected with keycard protocols, biometric scanning protocols, and around-the-clock surveillance. The migration of practice accounts was completed in the early hours of the morning and included several new enhancements to the software. 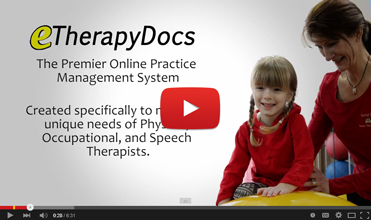 "The amazing practices we work with continue to promote eTherapyDocs and have been an enormous part of our success. Although we have not experienced any problems on the older server, we wanted to stay ahead and ensure our practices were experiencing the best performance possible. " said Eric Hoell, founder and CEO of Computer Solution Partners, the providers of the eTherapyDocs system. "In addition to the server upgrades, we were also able to include several new enhancements to our software including the ability to have notes co-signed via mouse or touch screen device, additional filters on our reports, and the ability to support additional therapy types beyond Occupational, Physical and Speech therapies. You'll learn more about the therapy types we support in our next news release." Further enhancements releasing new functionality to track discipline specific treatment goals. Goals are now "top of mind" as they are displayed on the treatment note screen, easily shared by multiple therapists, and able to be copied into treatment notes with the click of a button. Suwanee, GA April 7, 2015 – eTherapyDocs releases the eTherapyDocs video to help communicate the advantages eTherapyDocs can provide to medium and small sized practices. 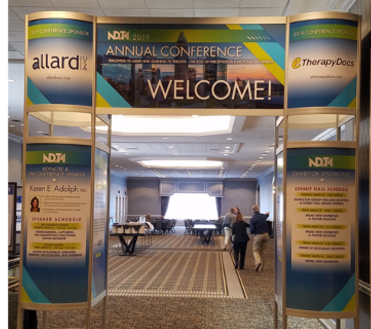 "In anticipation of our participation in the 2015 Annual NDTA this year, we developed this video to help share how eTherapyDocs can help practices increase revenue while reducing costs, and make their practices stronger. " said Eric Hoell, founder and CEO of Computer Solution Partners, the providers of the eTherapyDocs system. "It is going to be a great conference and we are looking forward to seeing so many of our clients again. " 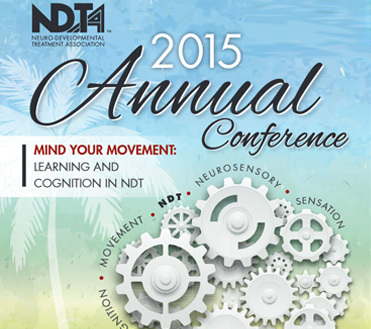 Suwanee, GA March 3, 2015 – eTherapyDocs announced today their intentions to demonstrate the eTherapyDocs solution at the NDTA Conference in Orlando, May 1st thru May 3rd. The company plans to unveil new functionality to help practices further improve their patient outcomes. "We are looking forward to the conference, and the opportunity to meet so many Occupational Therapists, Physical Therapists, and Speech - Language Pathologists focused on continuing their education and advancing their knowledge of Neuro-Developmental Treatments. " said Eric Hoell, founder and CEO of Computer Solution Partners, the providers of the eTherapyDocs system. "We have proven that eTherapyDocs helps to improve documentation accuracy and reduces the frustration of no-show appointments. This next step, helping practices improve their patient's outcomes, seems like a natural fit for the eTherapyDocs software. With the help of our clients, I'm certain this new functionality is going to make a big impact. " Why is encryption important in transit AND at rest. 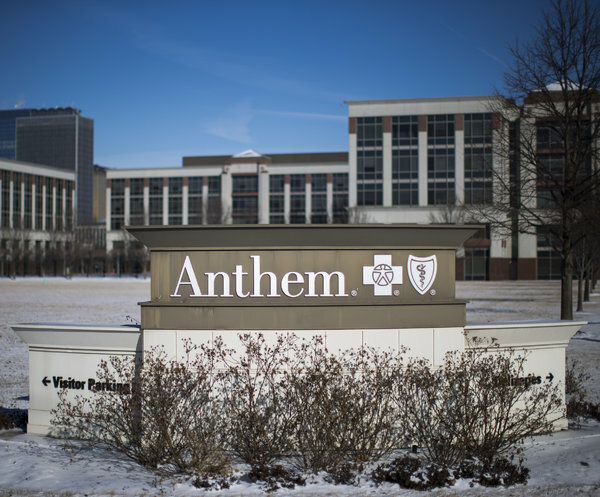 By now everyone is aware of the Anthem Data Breach. Experts said the information was vulnerable because Anthem did not take steps, like protecting the data in its computers though encryption, in the same way it protected medical information that was sent or shared outside of the database. Data needs to be protected at two different times. The first time is while 'in transit', which is when data is being sent back and forth from your browser to the server and while data is transmitted from one system to another. The second time to protect data is while it is 'at rest', specifically when it is stored within the data storage area or a database. While Anthem protected data while it was in transit, they failed to encrypt the data, like Social Security numbers, while it at rest (stored). eTherapyDocs encrypts data while in transit AND sensitive data while it is at rest. Partnering with our clients, the eTherapyDocs team conducted their annual customer roadtrip. This trip was to Augusta GA, where we have the opportunity to meet with some of our favorite customers. Not only did we see eTherapyDocs in action, but we also had the opportunity to brainstorm on ideas for new features. The results of our trip were fantastic. We came back to Atlanta with some inspiring ideas and are already actively in two new feature development cycles! Stay tuned for some big announcements in the near future, as we further enhance eTherapyDocs to help decrease treatment preparation time, while also improving visibility to patient treatment goals. eTherapyDocs (www.eTherapyDocs.com) launched a new store front website that supports both desktop and mobile environments. The site was redesigned to help communicate the value of Practice Management Applications to Pediatric Physical, Occupational, and Speech practices. Practices have the opportunity to leverage the online applications to decrease their expenses, increase revenue, and improve the accuracy of their patient documentation. 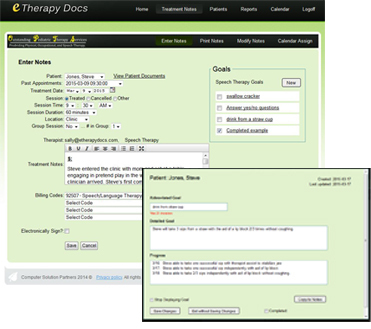 eTherapyDocs was developed by a close partnership between therapy practices and product development experts. We combined the needs of two forward thinking practices with the knowledge, experience, and customer focus of software development experts to create eTherapyDocs, a robust and affordable online practice management system. Computer Solution Partners (www.computersolutionpartners.com) a recognized leader in business automation solutions, has introduced an upgraded version of its popular eTherapyDocs Practice Management Software. The release features a calendar interface for scheduling appointments, as well as sending both SMS and email appointment reminders. 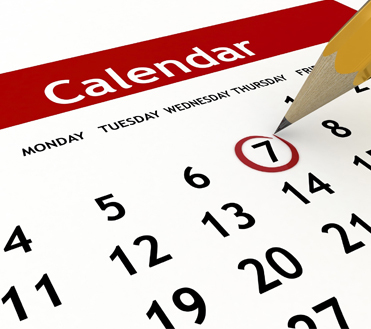 The enhanced appointment calendars allow therapists to easily select patient session information to be included in their treatment notes and aid in the identification of treatment notes pending updates. SUGAR HILL, GA., July 23, 2012 - Computer Solution Partners, the developers of eTherapyDocs the premier online Practice Management System written specifically to meet the unique needs of Physical, Occupational, and Speech Therapists, announced the release of their new user interface throughout eTherapyDocs. The new user interface, in addition to being more graphically pleasing, streamlines the usability and increases therapist accountability as real-time alerts keep therapists and management staff aware of expiring patient documentation and late treatment notes. 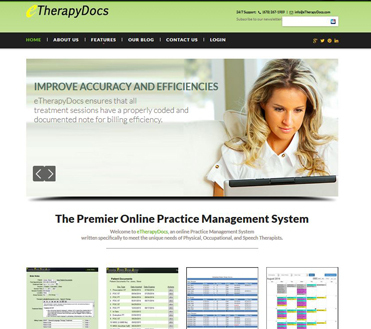 Computer Solution Partners announced today the Investigational release of the eTherapyDocs Practice Management system. Special Needs Pediatric Therapy Services will begin using the software, testing it to ensure it meets the design and functionality requirements jointly developed by both companies. The software will provide practices the ability to document detailed treatment notes , maintain accurate visibility to patient documentation needs, and open the doors to automated business practices. Computer Solution Partners announces partnership with Special Needs Pediatric Therapy Services to jointly development practice management software. Sugar Hill based company, Computer Solution Partners, announced today a partnership with Suwanee based Special Needs Pediatric Therapy Services, to jointly develop an online practice management system specifically designed to address the GAP in currently available systems, compelling practices to adhere to the limits of 'check-box' based treatment notes and evaluations. Together, the two companies plan to combine over 25 years of application development and practice experience to create eTherapyDocs.